Founders of the a cappella band Nation, and expanding on their composing successes, Jocelyn Hagen and Timothy C. Takach are quickly becoming known for reshaping the choral experience with singers around the globe. 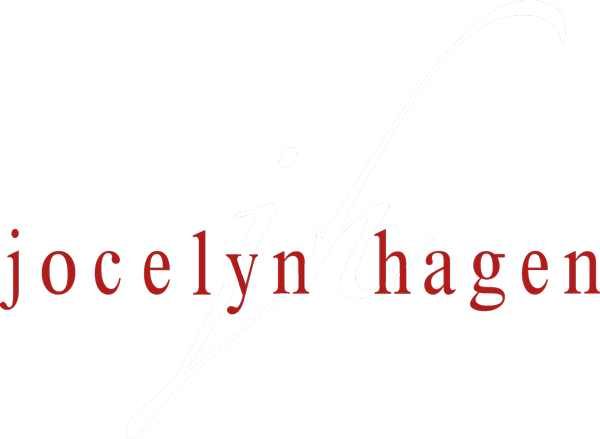 Pioneers in their field of composing, entrepreneurship, coaching youth and adults, and leading ensembles in the spirit of collaboration, Takach and Hagen bring to the table a uniquely special partnership of lifelong learning. They can guide participants through a collective and creative journey, modeling healthy, accessible and honest pedagogy for developing singers. Choral educators will be inspired to stretch out of the box with rehearsal strategies, programming, improvisation, co-teaching, and crafting experiences to honor and balance tradition and innovation in these fast-paced times. In addition to bringing Nation to stage, Takach and Hagen were co-clinicians at the 2018 University of Memphis Honor Choir. Last winter they presented a program of original music with Minnesota’s VocalEssence, and they recently traveled to Seattle, Washington to facilitate a workshop of their a cappella choral oratorio that they co-composed, This is How You Love. This summer Takach and Hagen will be featured performers as Nation and will serve in residence at the CORO Composer’s Institute and presenters at the Iowa Choral Directors Association Annual Symposium. They will also present in the summer of 2018 at the Music Celebrations International Dublin Choral Festival. In the spring of 2019, they are also the guest co-clinicians at The American International School of Muscat Choral Festival in Oman. In 2020, Takach and Hagen are slotted to be co-clinicians in Bozeman for the Choral Colloquium at Montana State.